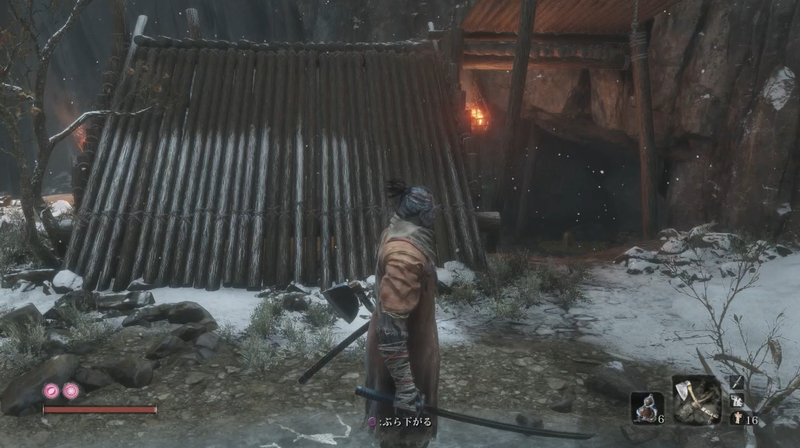 Read this Sekiro: Shadows Die Twice guide to know more about Gourd Seeds. Includes info and tips on where to find them, locations list and more. 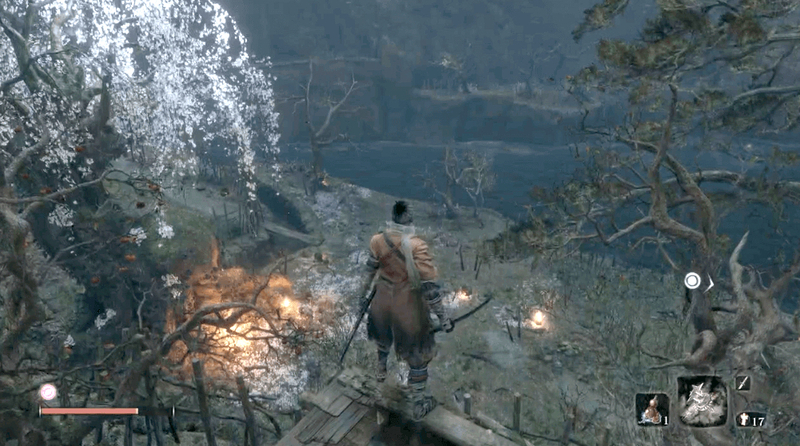 You'll be rewarded a Gourd Seed after you defeat General Tenzen Yamauchi at the Outskirts Wall Gate Path. The Gourd Seed will automatically be added to your inventory upon his defeat. 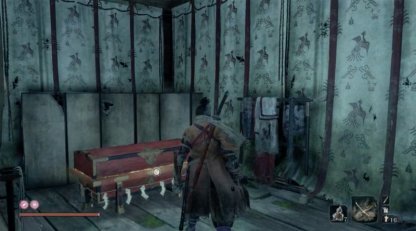 Enter the house found after the Chained Ogre boss fight and proceed to the room on the left. 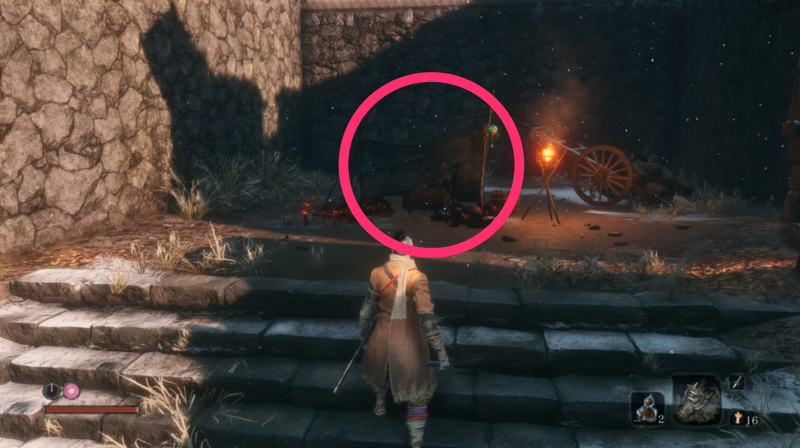 You'll find the Gourd Seed on the floor near some logs. There's a vendor on top of the some stairs near the square where you defeated Gyoubu Oniwa. You can buy a Gourd Seed for him for 1000 sen. 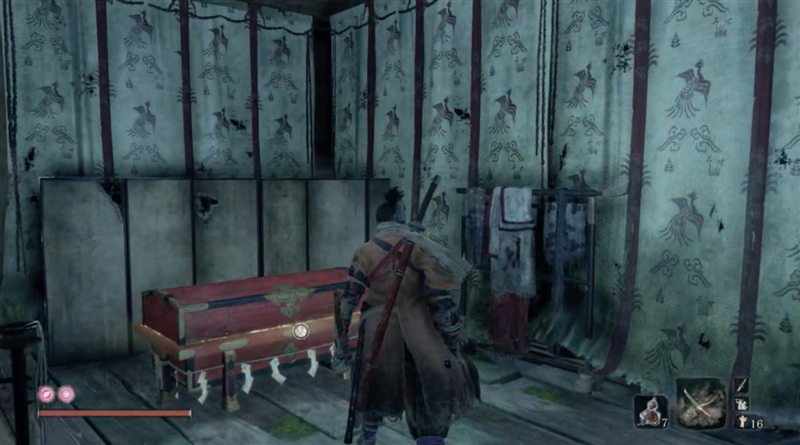 The chest besides the Sculptor Idol in the Upper Tower - Antechamber has a gourd seed inside. Open the treasure box to get this rare material. Inside the temple of the corrupted monks in Mt. Kongo, there is a gourd seed. Head inside and you'll find the Gourd Seed next to a statue-like enemy. 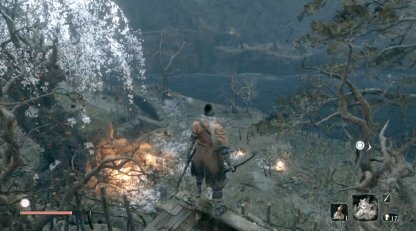 Near the Ashina Depths Sculptor Idol are a house you can grapple to. Continue forward from there and you'll find a Cherry Blossom tree with a Gourd Seed under it. 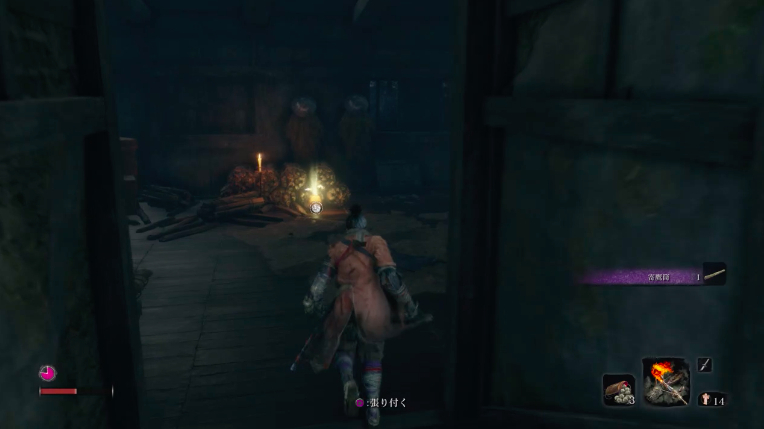 The merchant can be first seen in the Ashina Castle. 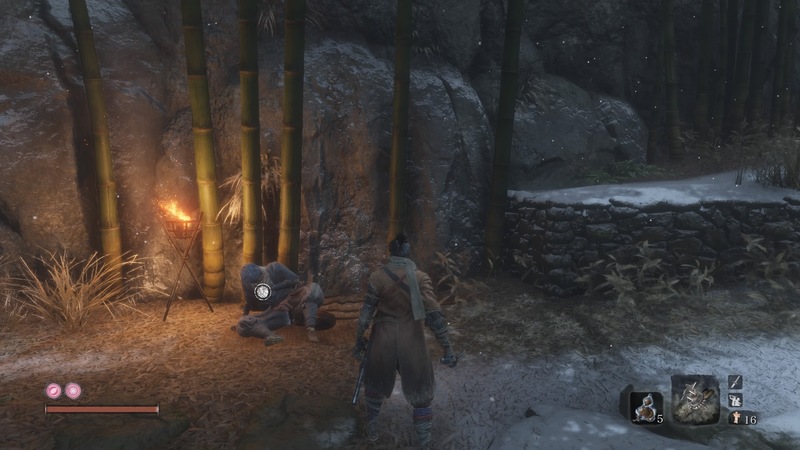 Talk to him and he will relocate near the Dilapidated Temple with wares for sale, including a Gourd Seed. As you traverse towards the Sunken Valley from the Great Serpent Temple Sculptor's Idol, there will be a fork on the road. Take the one to the left and you will get to a house with a Gourd Seed inside. 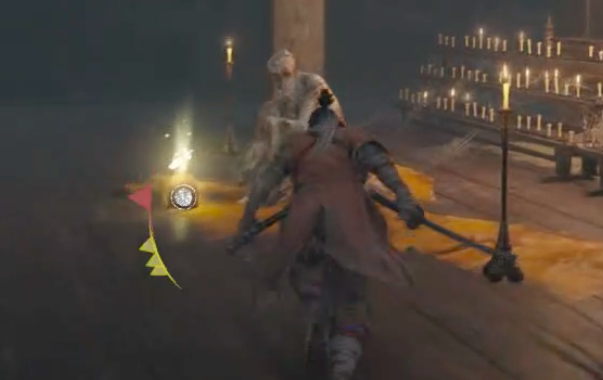 Fast travel to the Fountainhead Palace - Palace Grounds and go inside the palace. 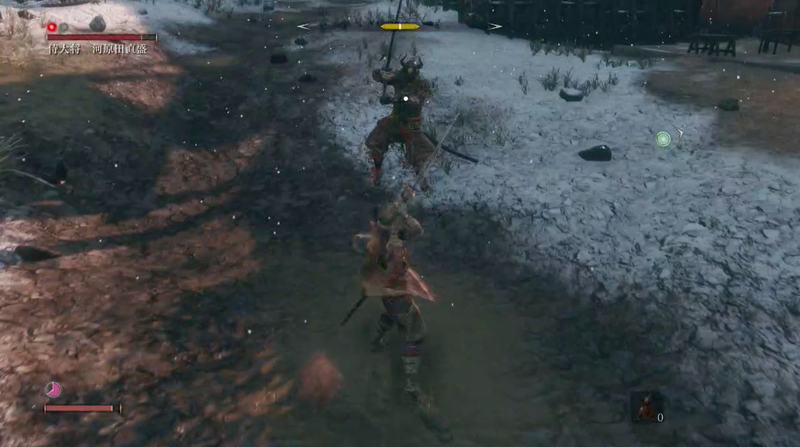 Sneak past the enemies inside until you reach a treasure chest. 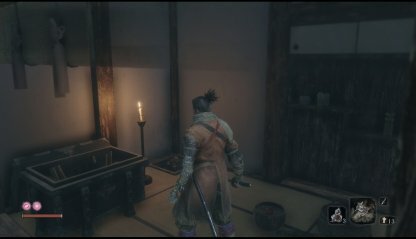 Open the chest to get the Gourd Seed. Gourd Seeds that you find in the game can be handed over to Emma to increase the maximum uses of your Healing Gourd. This helps you survive longer in battle and prevents you from dying too often.